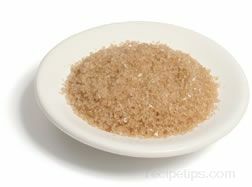 Any of several types of sea salt that have been "cured" with smoke in order to add flavor to the salt as a seasoning, similar to a smoked meat. 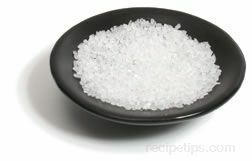 The salt is often produced by evaporating salt water over an open fire that may contain different types of wood, such as cherry, beech, juniper, and oak. 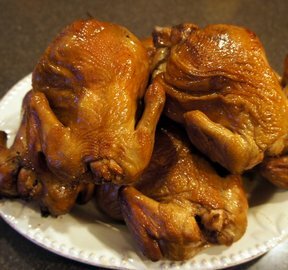 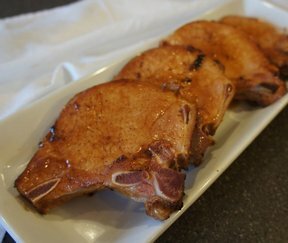 The salt is then infused with the smoky flavor producing a sea salt that adds a smoke-like taste to foods such as poultry, meat, dips, sauces, and salads. 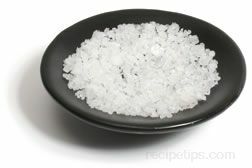 It is a good salt to use as a seasoning for grilled or oven roasted foods, pasta, pasta sauces, beef or pork ribs, and steaks.